NHACDA offers many events each year! Each September, we host the New England Area Collegiate Conference and we regularly sponsor or co-sponsor sessions at the NH Music Educator's Annual Octoberfest Conference and Spring Conference where we regularly hold our all-member meeting. A structured choral rehearsal develops students’ abilities to actively engage in the three artistic processes as articulated in the 2014 National Standards. Exercises and strategies that encourage healthy vocal development, music literacy and expression will be explored. All singers can create, perform, and respond. This reading session will include repertoire for varying levels and types of ensembles. Attendees will read through notation with discussion of ways to connect students to choral music through story, musical content and vocal pedagogy. Attendees will receive complimentary scores from J.W.Pepper & Sons, Inc.
​Dr. Sandra Doneski from Gordon College will serve as the NHACDA headlining clinician at the 2017 NHMEA October Music Fest Fall In-Service on Thursday, October 12, 2017 at the Radisson Hotel and Conference Center in Manchester, New Hampshire. NHACDA and NHMEA will co-sponsor these events. Sandra Doneski has been a teacher of music to students in Kindergarten through graduate school. She is Associate Professor of Music at Gordon College and Director of Graduate and Undergraduate Music Education. 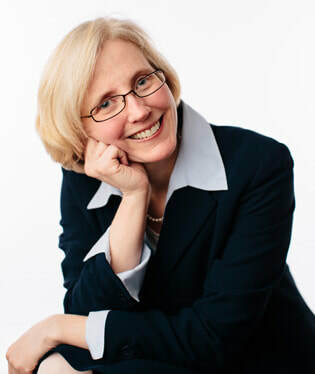 Dr. Doneski has published articles and conducted workshops on choral literature and techniques, curriculum development, assessment and mentoring. She co-authored a chapter in the MENC Handbook: Research on Teaching and Learning in Music Education titled Research on Elementary and Secondary School Singing. She is a graduate of Gordon College and received her Master’s and Ph.D. in Music Education from The Hartt School, University of Hartford.